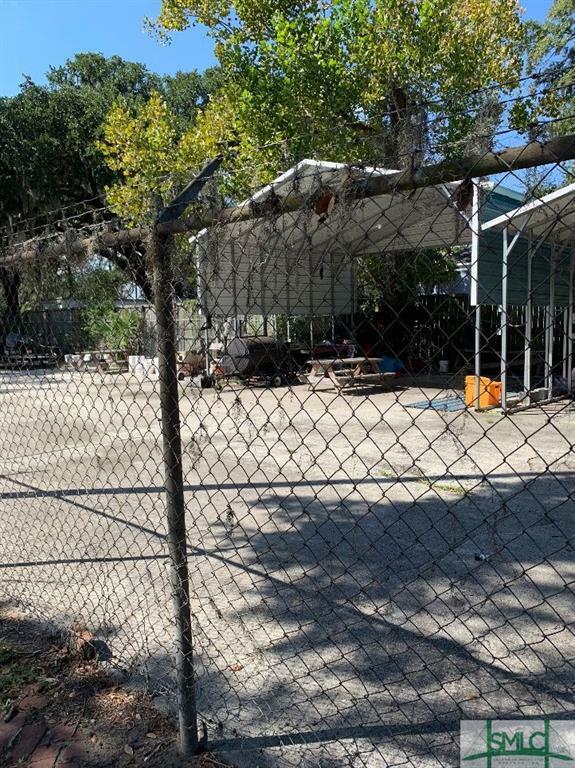 This is a fenced in empty lot with a carport structure. 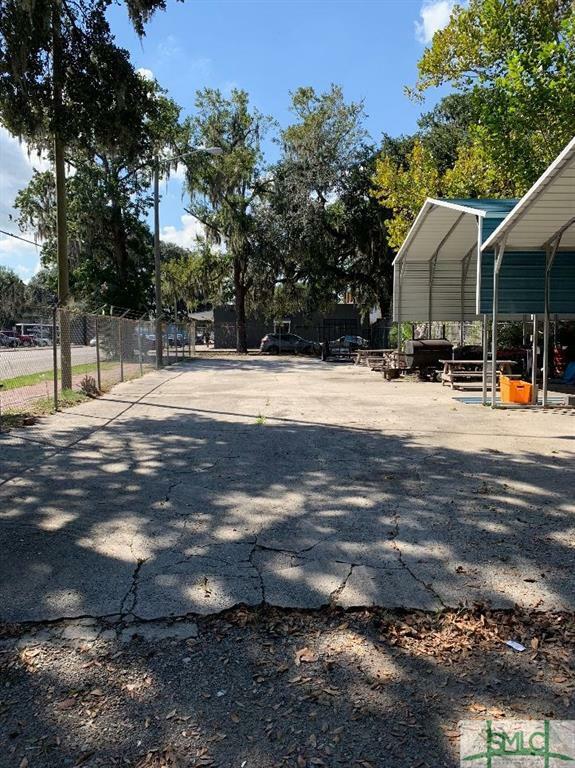 This great commercial lot has utilities already in place. Great opportunity to start from scratch and build or use how you like. 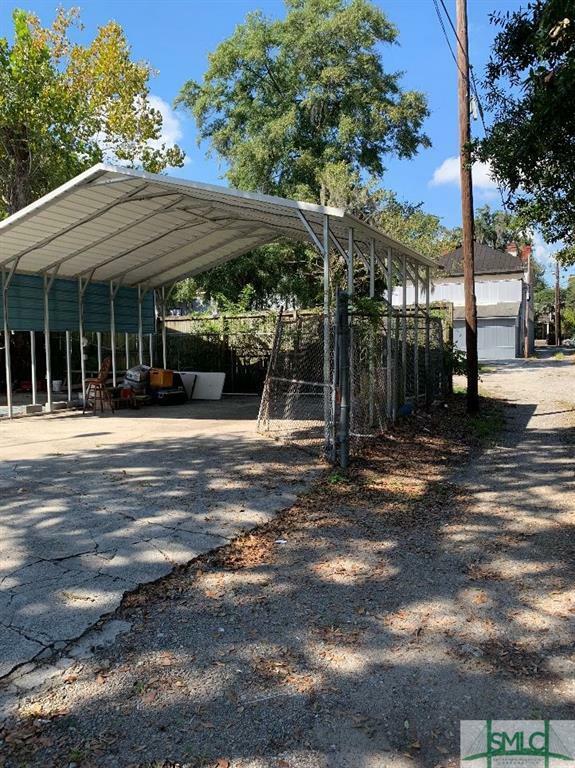 Great opportunity to own commercial on Montgomery Street for a great price. Frontage on Montgomery is 30 feet. Depth on the Lane side is 117 feet. Listing courtesy of Mary Mosher of Rawls Realty. © 2019 Savannah Multi-List Corporation. All rights reserved. © 2019 Savannah Multi-List Corporation. All rights reserved. The data relating to real estate for sale on this web site comes in part from the Internet Data Exchange program of the Savannah Multi-List Corporation. Information is deemed reliable but is not guaranteed accurate by the MLS or Teresa Cowart Team. Real estate listings held by brokerage firms other than Teresa Cowart Team are marked with the name of the listing brokers. IDX information is provided exclusively for consumers' personal, non-commercial use and may not be used for any purpose other than to identify prospective properties consumers may be interested in purchasing. Data last updated: 2019-04-21T12:07:31.523.